Manufacturers of sweets from different countries presented the best assortment of their products to the court of an authoritative jury. 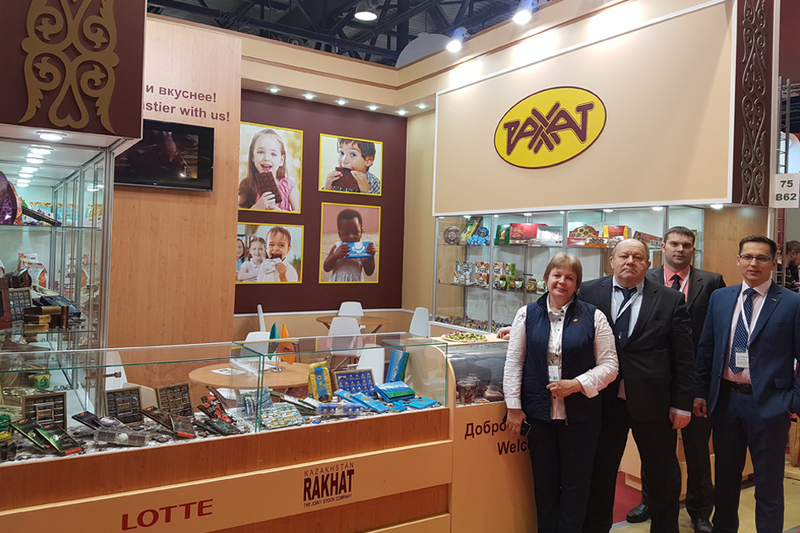 The products of our factory of 11 items were also presented at the competition and all 11 confectionery products of Rakhat JSC were awarded with gold medals! 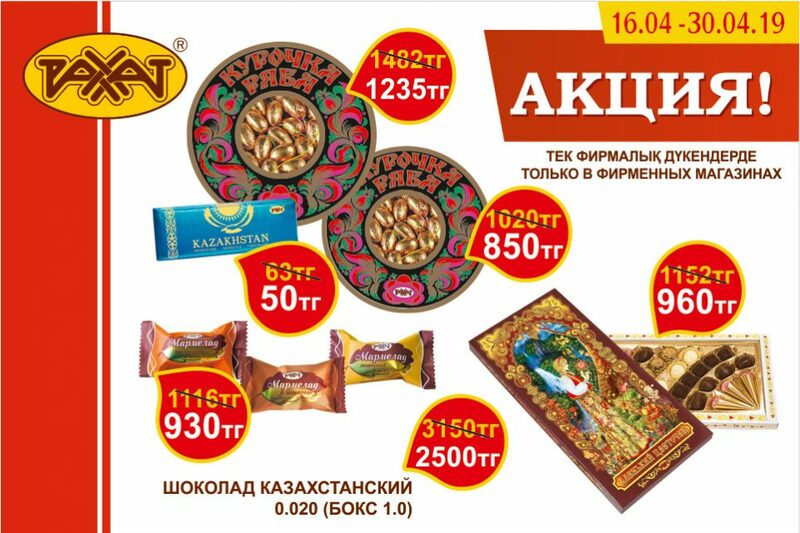 There are chocolate «Rakhat with cherry», «Rakhat 65%; 70%; 80%» and of course «Kazakhstanskiy». 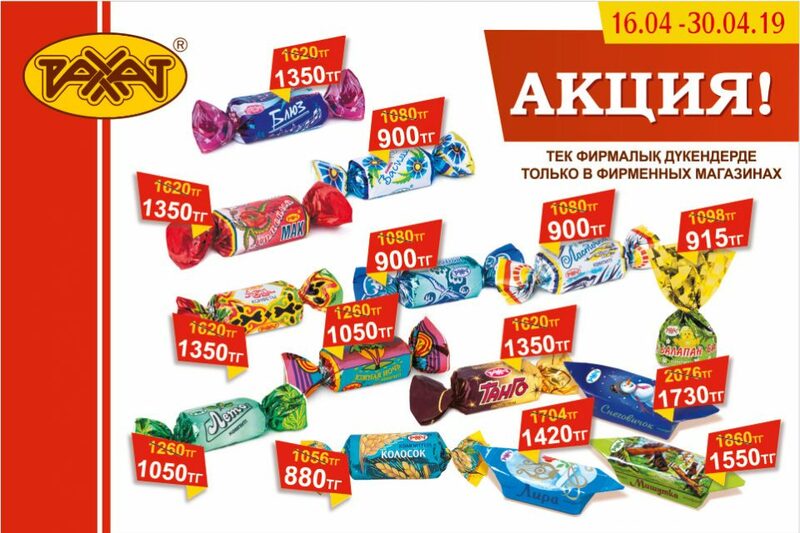 Sweets «Trufelnye», «Rakhat», fruit jellies in chocolate, caramel «Rakhat». Waffles «Rakhat» caramel and wafer rolls «Rakhat with ice-cream taste»! 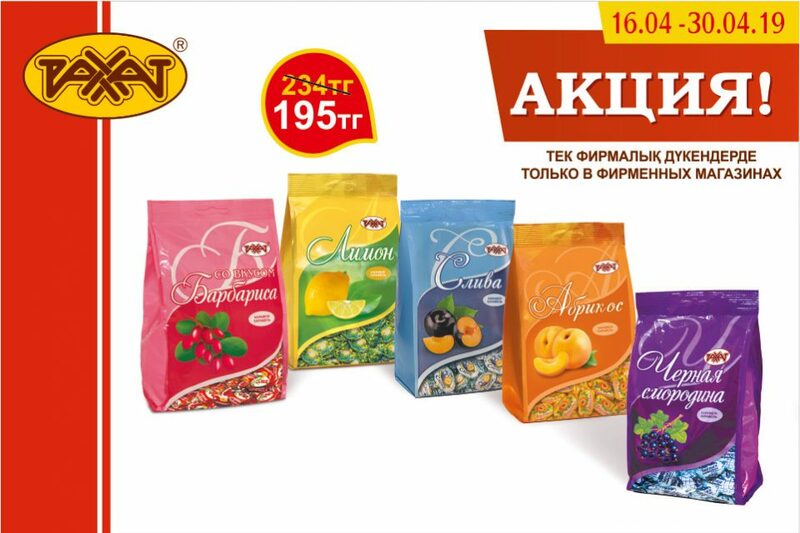 We are very pleased, so highly appreciated by the taste and quality of our sweets! 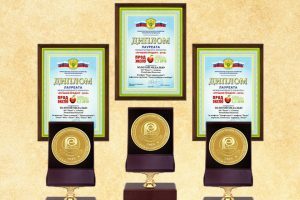 Congratulations to all employees of the company, our customers and those who always support us!